On April 9, 2016, aci consulting and PPDS (both divisions of ACI Group, LLC) participated in Keep Austin Beautiful’s annual Clean Sweep. 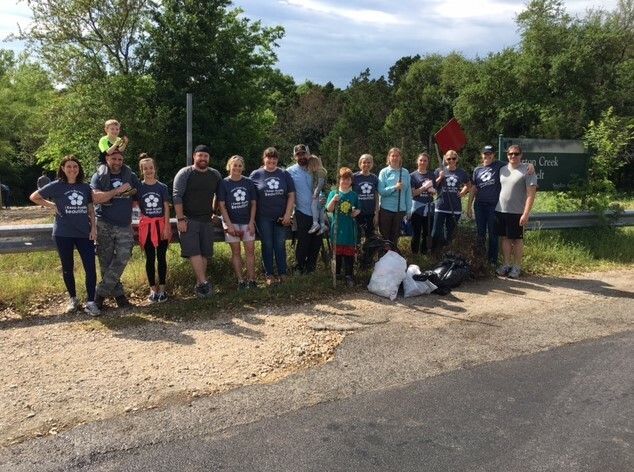 Each April, Keep Austin Beautiful hosts Clean Sweep, a city-wide service day spanning 130+ sites in 31 zip codes throughout Austin and resulting in over 29 tons of trash removed by more than 4,000 volunteers who contribute 8,700 combined service hours. For more information about joining our team for next year’s event, call Paige at (512) 852-3866. Identify ways to enhance public involvement plans. 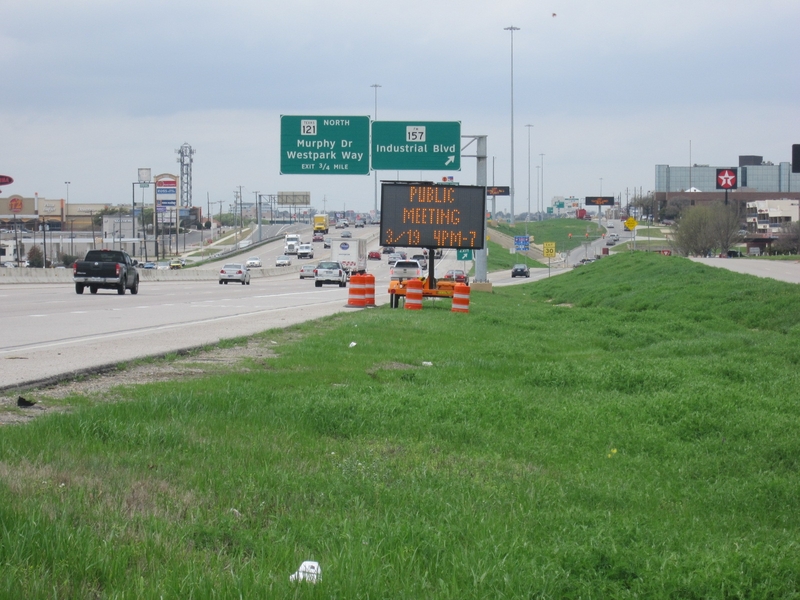 This training course was taught by Hughes Collaboration public mediator, Mike Hughes, and Federal Highways Administration (FHWA) Environmental Program Specialist, Keith Moore. 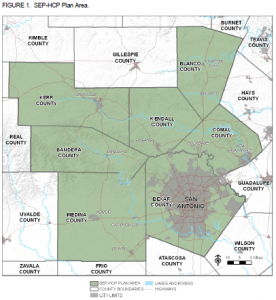 A link to TxDOT’s guidance for Public Involvement is located here. On April 5, 2016 the U.S. 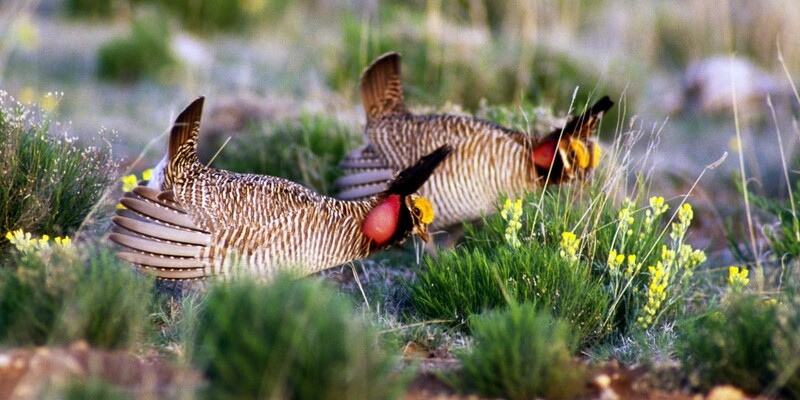 Fish and Wildlife (USFWS) issued a proposed rule (FR vol. 81, p. 19527-19542) announcing a 12-moth findings petition to list the Sprague’s pipit (Anthus spragueii) under the Endangered Species Act of 1973, as amended. 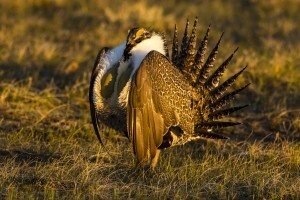 This species was listed as a candidate species on September 15, 2010, and according to the proposed rule, the species does not warrant listing at this time. This species does not warrant listing at this time because the distribution of the species is relatively stable across its range and no concentration of stressors was found that suggest the species may be in danger of extinction in any portion of its range. A link to this proposed rule can be found here, and a link to the Sprague’s pipit USFWS species profile page can be found here. The Sprague’s pipit inhabits native prairie grasslands and breeds exclusively in the Northern Great Plains. 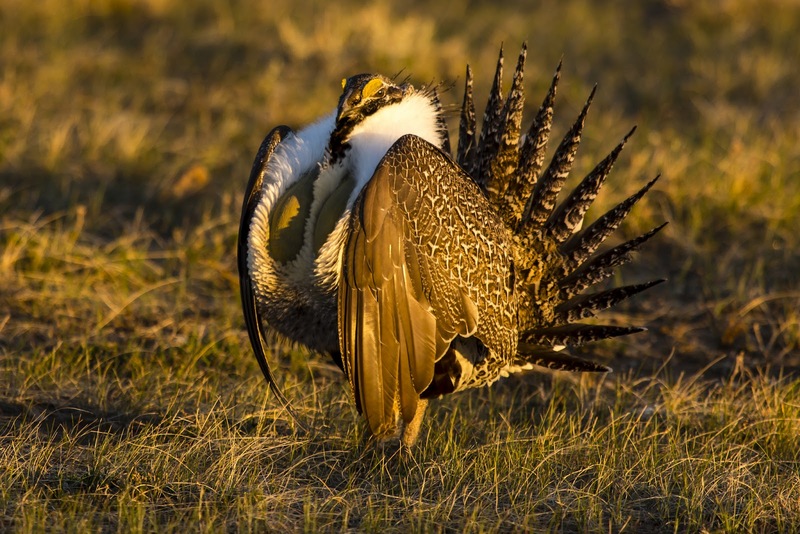 Its breeding grounds include areas in North Dakota, Montana, South Dakota, Wyoming, Minnesota, and Canada. 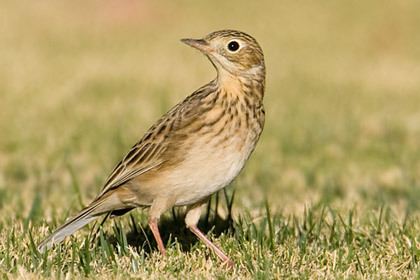 The Sprague’s pipit wintering habitat is located in areas of Arizona, Texas, Oklahoma, Arkansas, Mississippi, Louisiana, and Mexico. A map of its overall range and additional information about the species is located here. On September 24, 2015 the EPA signed a final rule which will transition National Pollutant Discharge Elimination System (NPDES) reporting, and the corresponding Texas Pollutant Discharge Elimination System (TPDES), from paper to digital submittals. The switch to mandatory digital submissions for NPDES reporting is intended to cut down on reporting errors that take place with paper reporting and will provide permittees authorized to discharge stormwater and wastewater with automated fact-checking and submission confirmation. The new NPDES reporting rule will be implemented in two phases. Phase I, effective December 21, 2016, will require all Discharge Monitoring Reports (DMRs) to be submitted electronically. Facilities required to submit DMRs in Texas, such as temporary concrete batch plants operating under the TXG110000 Wastewater General Permit, will need to do so using the TCEQ’s NetDMR web-based reporting program. Phase II, effective December 21, 2020, will require all NPDES regulated entities to submit a notice of intent (NOI) and notice of termination (NOT) electronically. 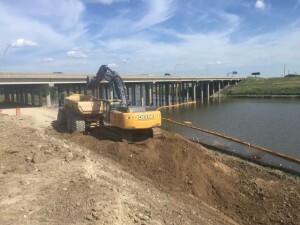 For operators authorized by TCEQ’s Industrial Multi-Sector General Permits and Construction Stormwater General Permit, these tasks will be reported by using the web-based State of Texas Environmental Electronic Reporting System (STEERS). If you have questions regarding how the new reporting requirements may affect your current NPDES permit or need to connect existing permits to the TCEQ’s reporting program accounts, please contact aci consulting’s Austin office. Founder and Chief Executive Officer of aci consulting, Steve Paulson, will be speaking on Thursday, November 19th at the 22nd International Petroleum Environmental Consortium (IPEC) in Denver, CO. His presentation on large scale solutions to resolving Endangered Species Act conflicts will take place during the Legal & Regulatory Issues/Environmental Management, Compliance & Auditing technical session.